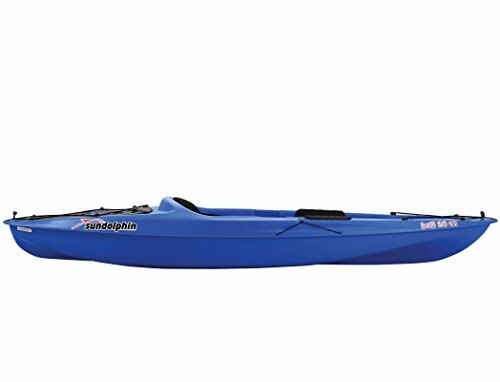 Coming outfitted for fishing with two flush mount fishing rod holders, the Sun Dolfin Bali 12′ ss Kayak from KL industries is designed for maneuverability and tracking on the water. 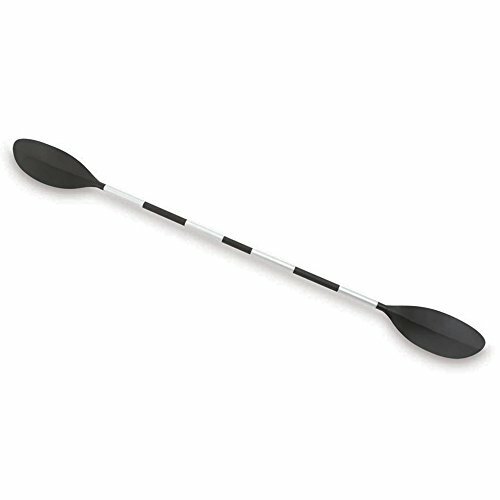 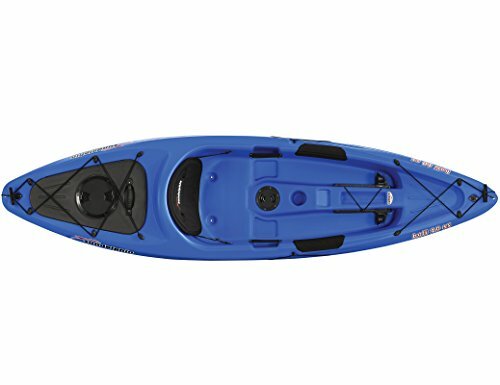 Open cockpit allows the easiest of entry and adjustable foot braces to accommodate paddlers of any size. 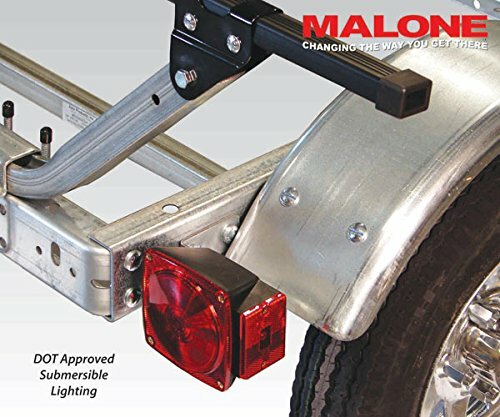 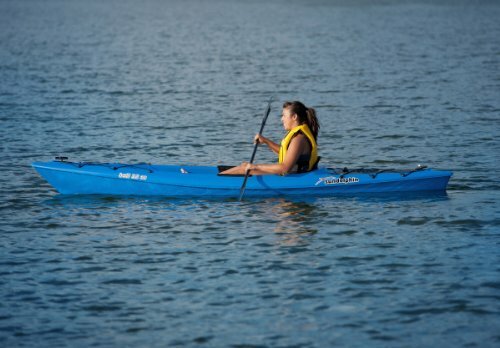 Convenient paddle holder and Portable Accessory Carrier can be used as extra storage, tow behind or a backpack. 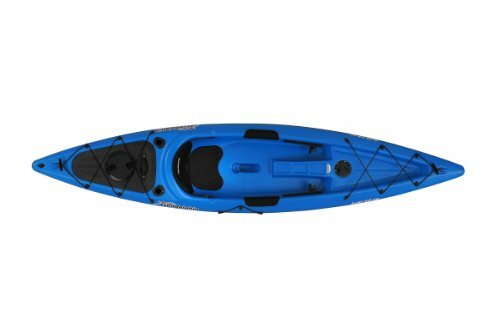 Includes padded seat back, dry storage compartment, shock cord deck rigging, protective thigh pads and retractable carry handles. 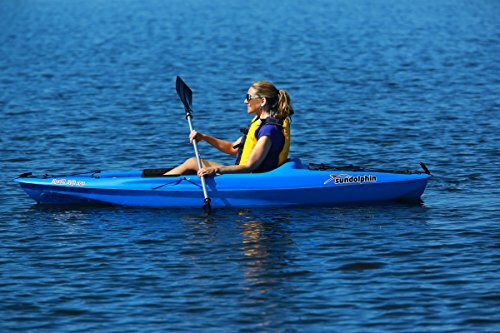 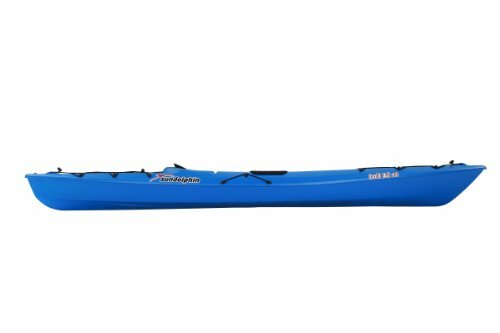 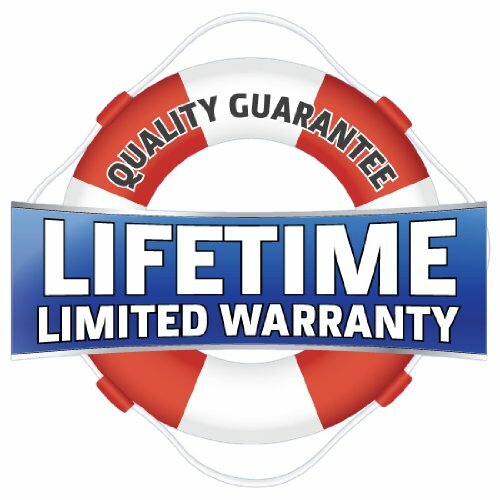 Specifications: Length: 144″, Width: 29.5″, Height: 13.5″, Weight Capacity: 395lbs Weight of Kayak: 48lbs, Shipping weight: 60lbs.